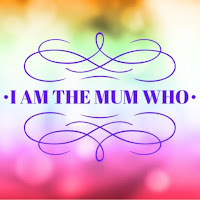 Leanne from Slice of My Life in Wales tagged me for "I am the Mum Who ..." Thank you! 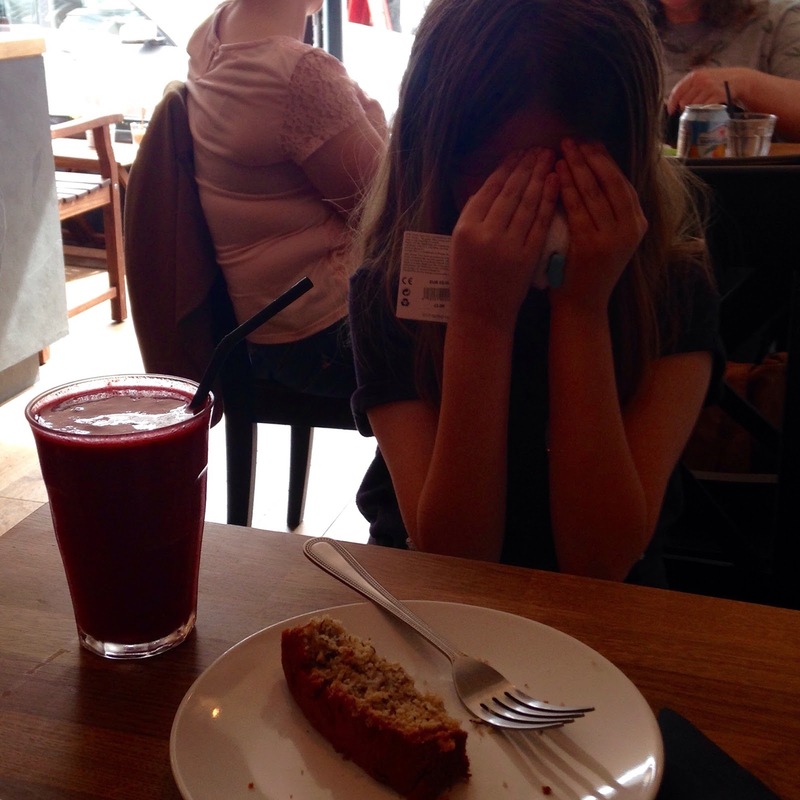 Read Leanne's lovely post on her blog. ... Is proud of her kind, helpful, sensible, imaginative, happy daughter. ... Is pleased that you work hard and usually try your best. ... Is relieved you haven't inherited your parent's sense of rhythm and that you're a skillful dancer. ... Who wishes she could wrap you in bubble-wrap and protect you from life's lumps and bumps. As that's not possible, please be assured that I'll always be there for you and on your side. ... Who hopes that you'll grow up into a confident woman surrounded by friends and family, able to make wise choices and take full advantage of the chances life gives her. If your dad had a blog, he'd post something similar. Sometimes I feel a fraud. I was the last of my friends to get married. By the time I made it down the aisle. most of them had been married 10 years, pushed out their first child and were going for the second. I was a late bloomer. As I was that much older, past the magic age of 35, I always worried that I wouldn't be able to have children. You are a wonderful, amazing surprise. Hopefully the universe won't tap me on the shoulder and tell me that some 30 year old wants her life back! She can't have it! I sometimes feel like "the dad" rather than "the mum". I work up in town and come home late. Rev T stayed at home when you were younger. I earned more so it was back to work with me. Rev T now works full time, but is local so does the school pickups, parents evenings and the like. Your headmistress once asked me who I was at a parent's event that Rev T didn't attend. Which was interesting! Loves you with all her heart. Life is so much more fun because you're there. I didn't find anyone wanting a tag for this when I asked so I'm offering it to the universe. 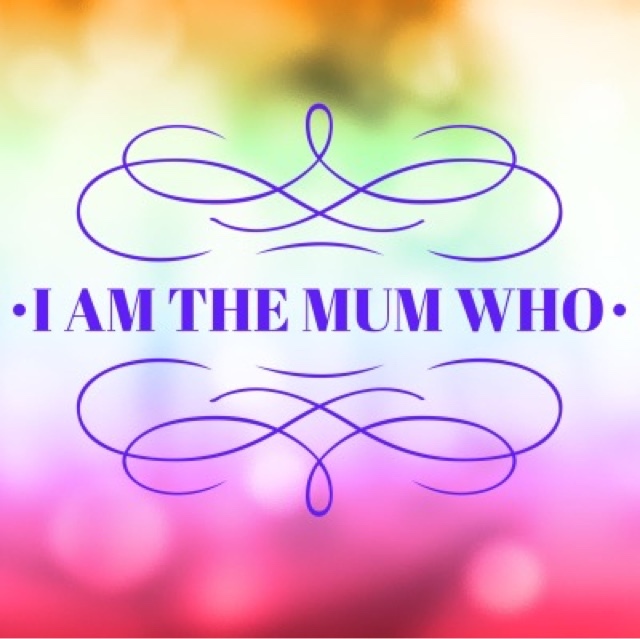 If you would like to write a "I am the mum" post then consider yourself tagged. Someplace Strange is all about equal opportunities. 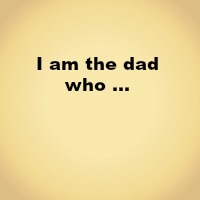 There are loads of great dad bloggers out there who could write an amazing "I am the dad who ..." post. As there wasn't a badge, I made one. Never made a badge before and appear to have reinvented the post-it. It's the thought that counts, right?! I love this tag I've just done mine and have tagged my favourite dad blogs. Well I will have on Saturday when it's published! Thank you for the lovely comment. I hope so! Oh, this is such a lovely post. Made me very emotional. How I wish I could protect my son from all the 'lumps and bumps' but like you say as long as we are there to protect him. You sound like a fantastic mum who works very hard! Do, I'd love to read yours! Lovely post, I recently did this tag and it's nice to read what other people have put :-) Thanks for linking up with the #bestandworst and hope to see you again next week! Motherhood grows the heart by leaps and bounds. We love our children with all our hearts! Thank you for joining us at #MidLifeLuv. We're very glad to feature you and your blog! Thank you for hosting! See you next week. This is truly lovely. Thanks for linking up to Mummy Mondays. Glad to help! Look forward to reading yours.